The Dragon's Tail: This is what I call interactivity! This is what I call interactivity! 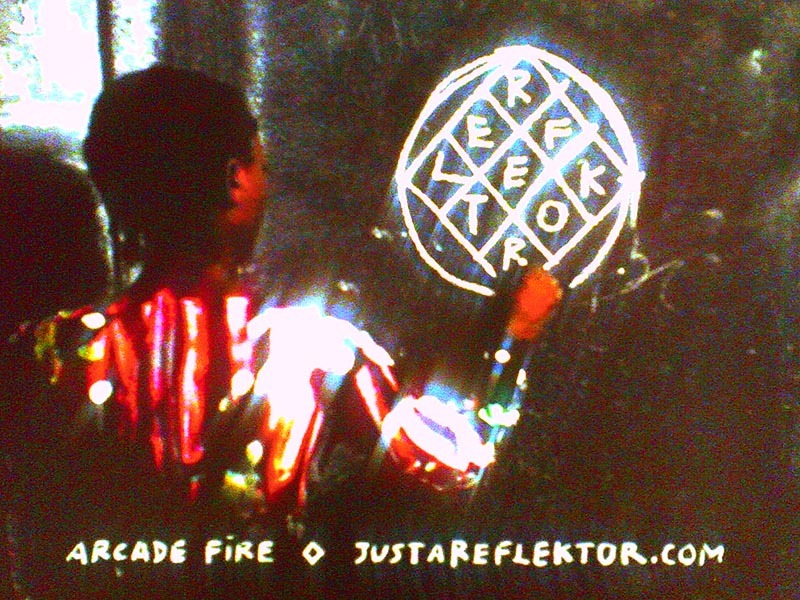 This piece by Vincent Morisset with music by Arcade Fire has caught my attention. One of the best uses I have seen for the interactivity the web provides nowadays.